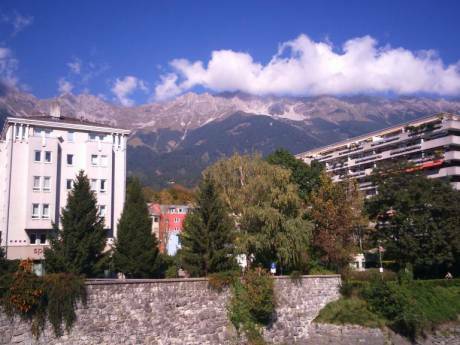 We offer a beautiful apartment in the center of Innsbruck. There is a spacious area of living, dining and cooking that reaches from the hallway to the terrace. All floors are wooden, in one bedroom we could save the historic parquet floor and it provides a 180x200cm double-bed. The smaller room has an also very comfortable 140x205cm couch-bed. Our so-called `juchee`, a loft in the hallway, provides another possibility to sleep for a few nights. The flat is fully equipped with all you will need in daily life - you just have to fill the fridge and freezer from plenty of shops nearby. 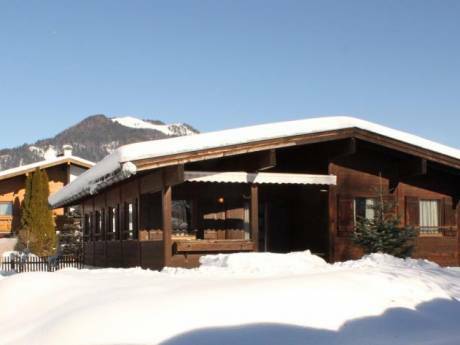 In the basement you can find hiking-sticks, bicycles, rollerblades, a golf bag, climbing set and skiing euqipment. When renovated in 2005 and enlarged with the wintergarden this year, we are sure to offer a very high level of quality and refined taste in every detail. From high speed internet to LED-lighting. All rooms are connected to a self-contained central heating. 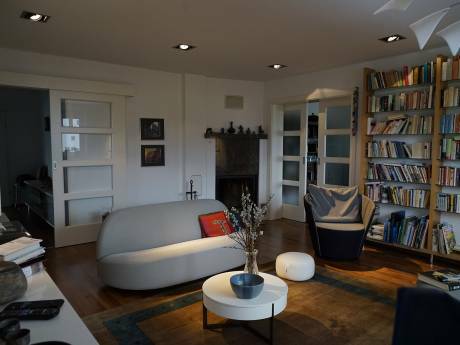 Located in the second floor of an apartment house (with no elevator to this level) just opposite the government building, it&#180;s still a perfect place to find quietness and relaxing atmosphere after a day of sports, shopping or exploring the countryside. My partner Elisabeth is a pediatrican and I (Clemens) am a Roulette Chef. Seven years ago, we met first in the staircase of this described house. Meanwhile, Elisabeth just moved down two storeys. We love to travel. Whenever possible, the bags are packed and we are on journey. If there is no time to go abroad, you&#180;ll find us hiking, mountaineering, bicycling, swimming, motorcycling, skiing and tobogganing in the wonderful mountains all around here. Because Australians also need doctors, we decided to go to Perth for one year. In our opinion, this is a perfect way to combine work with getting to know new countries and lifestyles. Furthermore it is the reason we finally found out about swap home. The very best solution for us would be a one year change with Innsbruck, but also a shorter period would be great. We are middle aged, no party people and know to respect the value of your property. In walking distance (10 minutes) from the apartment you can find the main shopping streets, the historic part of the town, the train- and bus-station. Last but not least, the top of Innsbruck - with an altitude of 2,384m - is just four stops with public transport from downtown. In our house there is also located a streetside cafe, an interactive museum called `audioversum` and a small theatre in the basement.